Who is FB Freedom Cash System For? If you are looking for ways to earn an income from home by using the internet you will find comfort to the fact that there are many different ways of earning the extra cash at your own free time. But what can be more amazing is when there is a product that is being offered to you that will pay you $500 just for signing up. 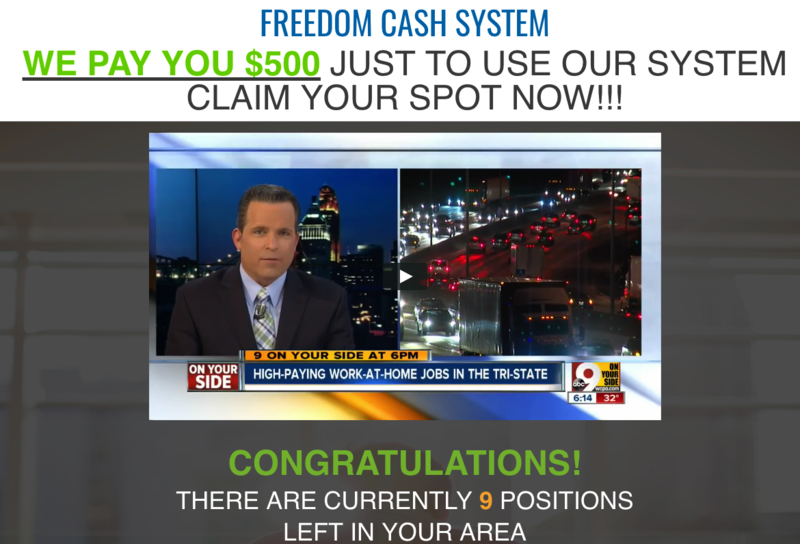 This is the enticing sales advertisement of FB Freedom Cash System that will surely make you ask Is FB Freedom Cash System a scam? Is it really possible for a product to pay you this much just to sign up and use its system? 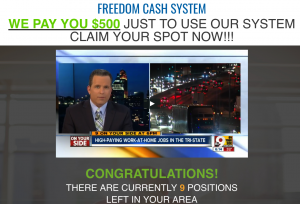 Let’s find out in this FB Freedom Cash System review. FB Freedom Cash System is another internet business opportunity that promises you to earn money by working anywhere and at your own time with the less effort. 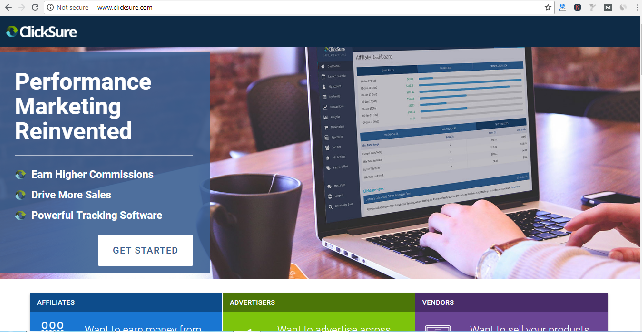 In its sales ad you can even see that the program is being marketed that it can show you how to copy the product owner’s $3,576.72 per day business. Apparently, the system offers you the best way of earning money and is generous enough to offer paying you $500 for just signing up and get started. It will teach you proven ways to earn from Facebook by spending just a few hours a day on the internet. Karen Evans, who is the owner of the product, will tell you that she has a proven way of letting you earn $379 a day. The product is being marketed with sales pitches on its video. First you will be enticed to try out the product system because it can potentially earn you $300 or so for a day just by browsing the web and using Facebook. In fact, it will even tell you that this figure can go as high as $1000 even without any experience and spending less than an hour work a week. What you only need are a computer or a laptop, internet connection, basic typing skills and the ability to click the mouse. Second, the marketing tactic of the video ad will offer you $500 just to sign up for the system at a cost of $97 signing fee. The product is further marketed with a lot of psychological tactics that will convince you that this system will help you work as your own boss, earn an income that will pay your bills, live the kind of lifestyle that you want, pay off your debts, travel and enjoy financial freedom. FB Freedom Cash System doesn’t show anything of value at this point since its sales ad do not really provide you anything of more concrete details on what you need to do exactly and how you can earn the income it promises. There are a lot of red flags with this product to make you more weary and doubtful. First the $500 offer upon signing up is not found in its terms and condition. It is just a bait used to entice people to spend their $97 for the signup fee and there is a risk that the product will just disappear or close down or you will be disqualified. Second, noticeable from their news video that FB Freedom Cash System was not mentioned. It is possible that they curated some videos on earning money from home with general information to deceive people that this product or system is making news. Third, Karen Evans is not real as advertised in the product. The image of this person was taken from a stock image, Google or Getty image and also found in other websites. The same thing with the pictures on proof of income that are displayed on the site which can be easily photoshopped or taken from other sites. FB Freedom Cash System is actually not recommended for anyone. 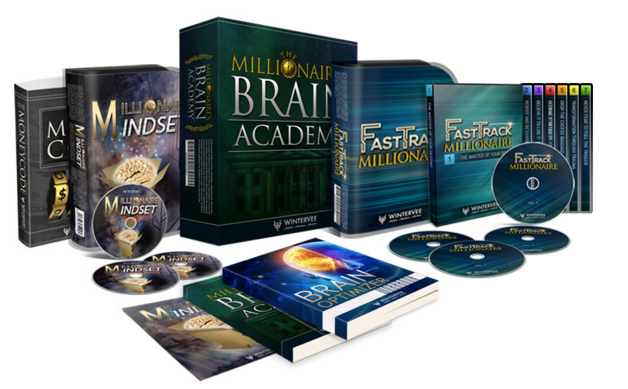 Its strategy is to attract people who have an eye for a get rich quick scheme and obviously not mindful about considering whether this might be too good to be true or not. The FB Freedom Cash System provides some tools for affiliate marketing. It will teach you how to post links as a form of an affiliate marketing guide. You will earn a commission each time someone clicks on the link you post and purchase a product that is being promoted in your link. However, there is a little off from how they teach you to do the link posting job since it can result in spamming that will get you banned from other sites and by Google. FB Freedom Cash System lacks support other than the guide they provide to help you get started to post links and earn a commission. In closing, my answer to the question is FB Freedom Cash System a scam? is it probably is. There are too many red flags and deceitful conduct that you cannot keep your eyes close from. While this system can help you somehow earn a commission for link posting, it is a process that is not sustainable and not worth your $97 investment.